Hardworking Alaskan Malamute. Bald and long-haired dogs on widescreen backgrounds. 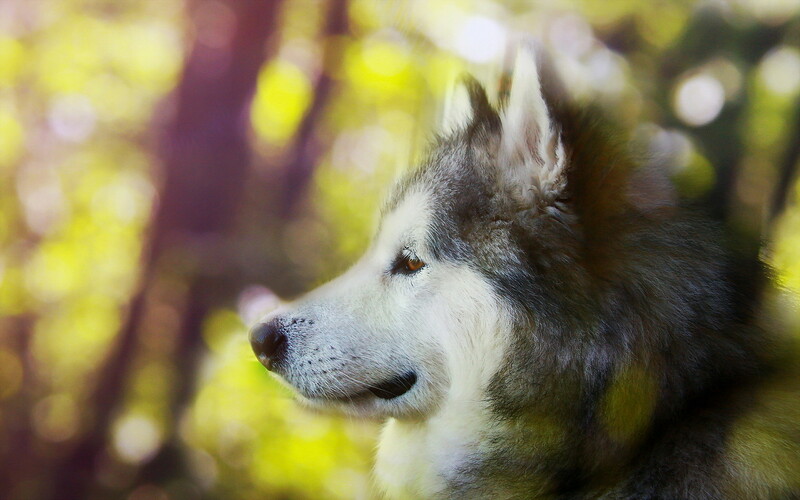 Dog pictures c Bald and long-haired dogs on widescreen backgrounds. Alaskan Malamute. Bald and long-haired dogs on widescreen backgrounds. Alaskan Malamute. Alaskan malamute, malamute. Good and evil purebred dogs and mestizos on HD wallpaper and high resolution images. Free widescreen wallpapers beautiful dogs and puppies for desktop, mobile phone and tablet. Sled dog, long-haired dog, the average size of erect ears. Previous h Smiling golden retriever.